For more than four decades, the self-described “contrary farmer” and writer Gene Logsdon has commented on the state of American agriculture. 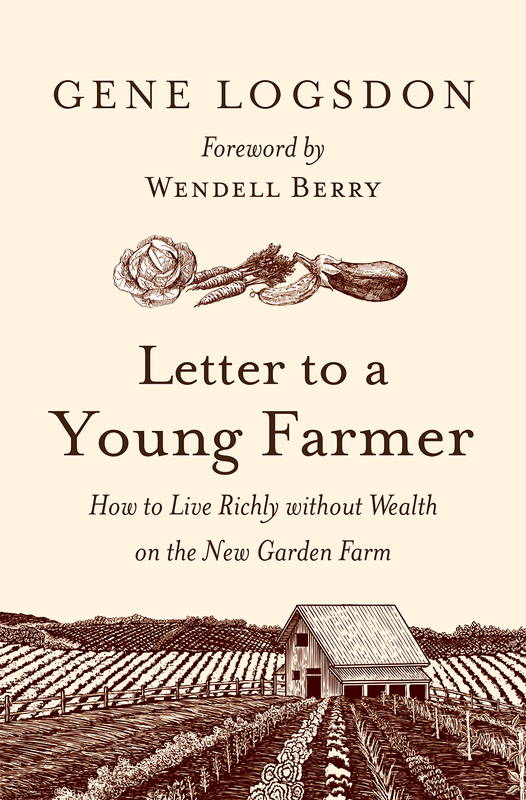 In Letter to a Young Farmer, his final book of essays, Logsdon addresses the next generation—young people who are moving back to the land to enjoy a better way of life as small-scale “garden farmers.” It’s a lifestyle that isn’t defined by accumulating wealth or by the “get big or get out” agribusiness mindset. Instead, it’s one that recognizes the beauty of nature, cherishes the land, respects our fellow creatures, and values rural traditions. It’s one that also looks forward and embraces “right technologies,” including new and innovative ways of working smarter, not harder, and avoiding premature burnout. Completed only a few weeks before the author’s death, Letter to a Young Farmer is a remarkable testament to the life and wisdom of one of the greatest rural philosophers and writers of our time. 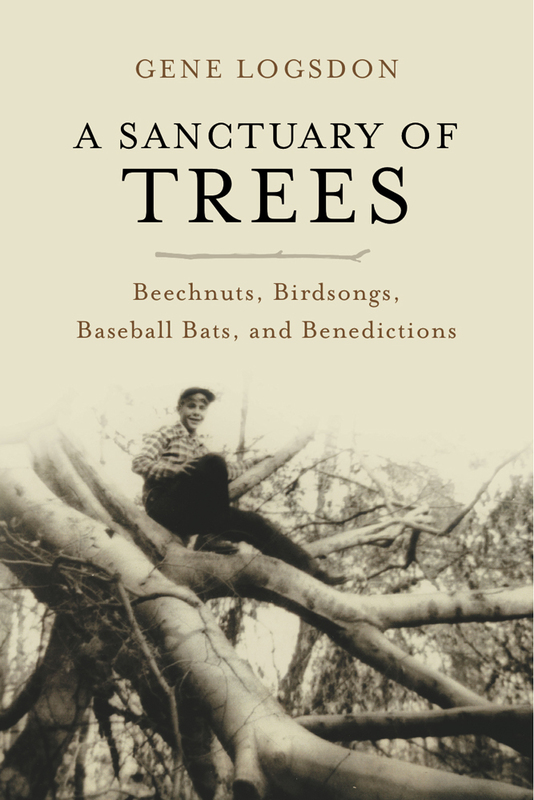 Gene’s earthy wit and sometimes irreverent humor combines with his valuable perspectives on many wide-ranging subjects—everything from how to show a ram who’s boss to enjoying the almost churchlike calmness of a well-built livestock barn. Reading this book is like sitting down on the porch with a neighbor who has learned the ways of farming through years of long observation and practice. Someone, in short, who has “seen it all” and has much to say, and much to teach us, if we only take the time to listen and learn. 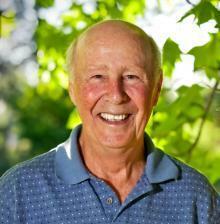 And Gene Logsdon was the best kind of teacher: equal parts storyteller, idealist, and rabble-rouser. His vision of a nation filled with garden farmers, based in cities, towns, and countrysides, will resonate with many people, both young and old, who long to create a more sustainable, meaningful life for themselves and a better world for all of us.